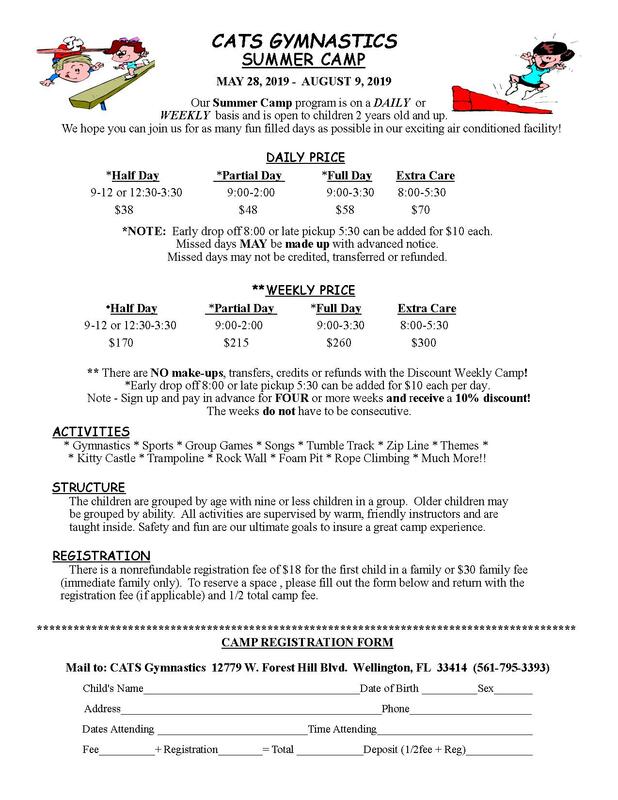 Our summer camp is offered to children 2 ½ and up. Children 2-1/2 to 4 years old may attend the Half Day Camp. We offer half days (9-12 or 12:30-3:30), full day (9-3:30) and extended day (8:00-5:30). 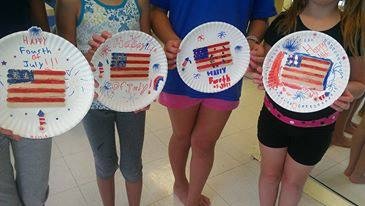 Our camp is very flexible and you may sign up for as little as one day at a time. 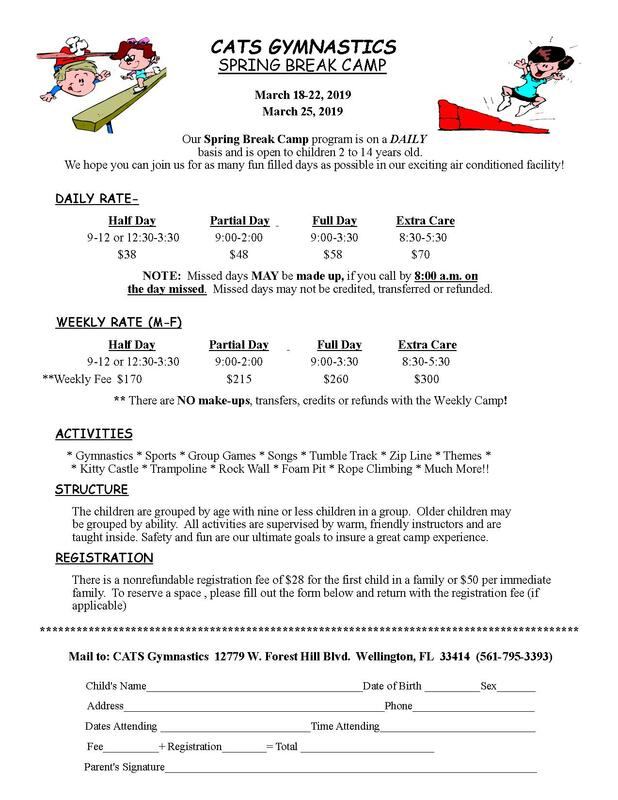 We offer a Holiday Camp during Spring Break, Thanksgiving Break and Winter Break. 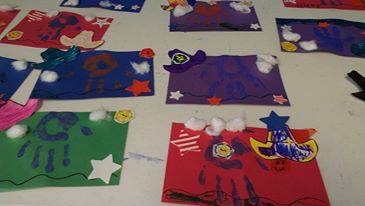 We offer our camp program any day the public schools are closed. 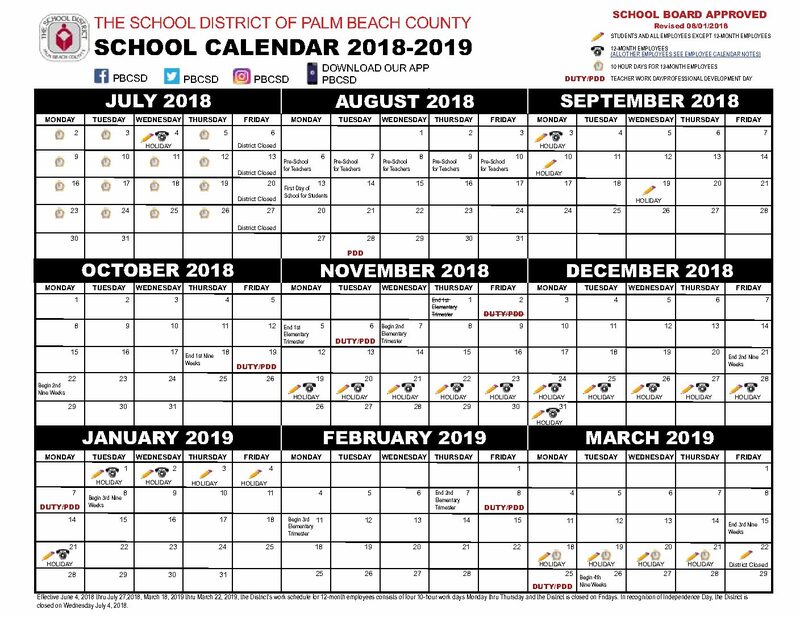 Please see the Palm Beach County School Calendar for the dates. Not all activities done every day or in 1/2 day sessions. * Kitty Castle * Tumble Track * Foam Pit * Rope Climbing * Much More!! The children are grouped as much as possible by age/ability with nine or less children in a group. 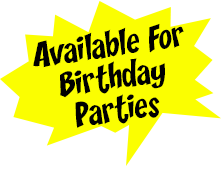 All activities are supervised by warm, friendly instructors and held inside. 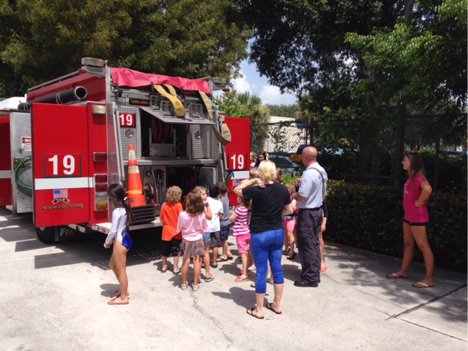 Parents will be given notice of any special activities that may take place outside the gym, like Water Play. Safety and fun are our ultimate goals to insure a great camp experience for all!